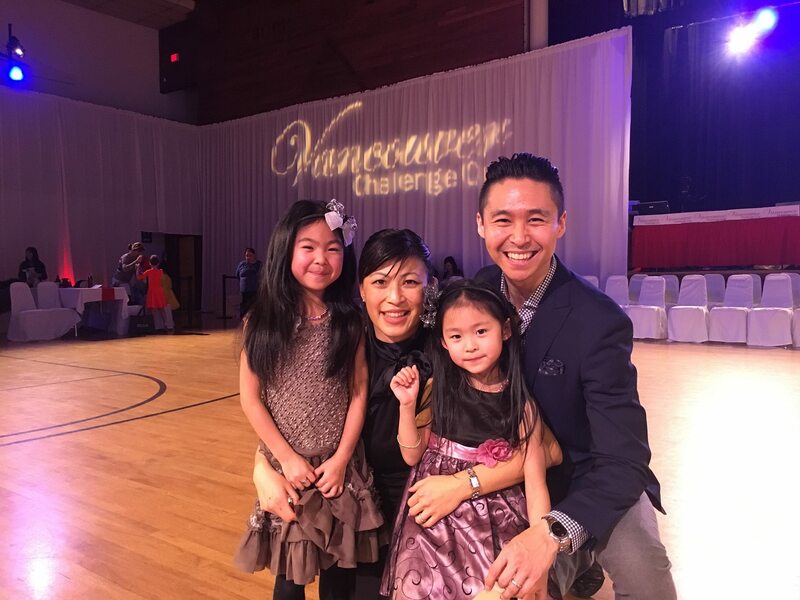 Vancouver Challenge Cup - The Aftermath | JC Dance Co. 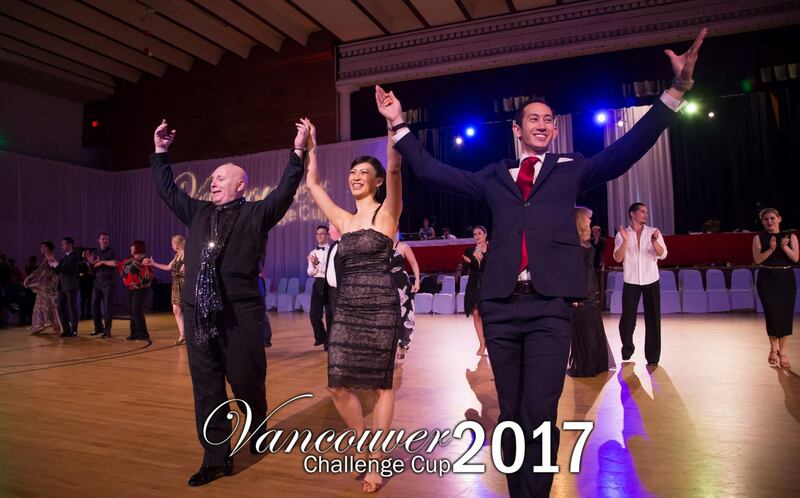 This was my fourth year as co-organizer of the Vancouver Challenge Cup (which was held on January 20 & 21, 2017). The event was another huge success! We had a packed house on the Saturday evening; in fact, the most people we have ever had to date! I was elated by the enormity of positive vibes filling up the room. 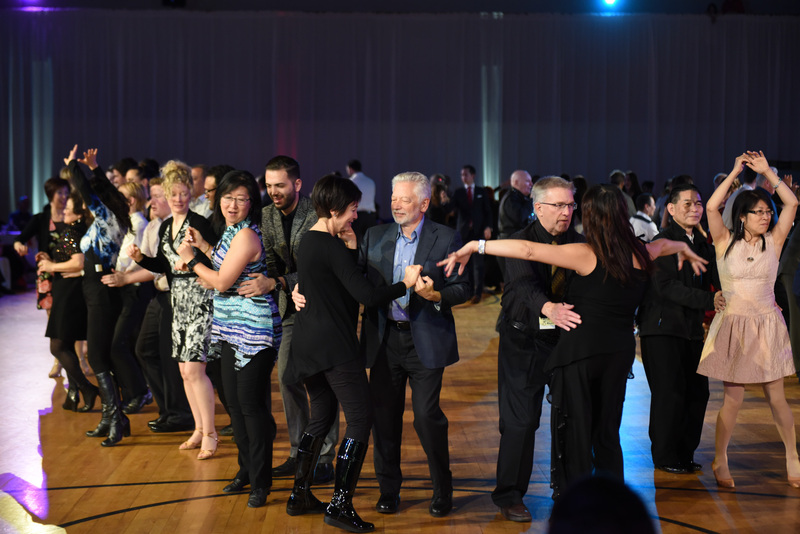 It is no wonder that VCC is gaining a reputation for being ‘the warmest and friendliest ballroom event of the year’! Spectators taking to the floor and enjoying the Mixer! Dancers swirling around the floor! 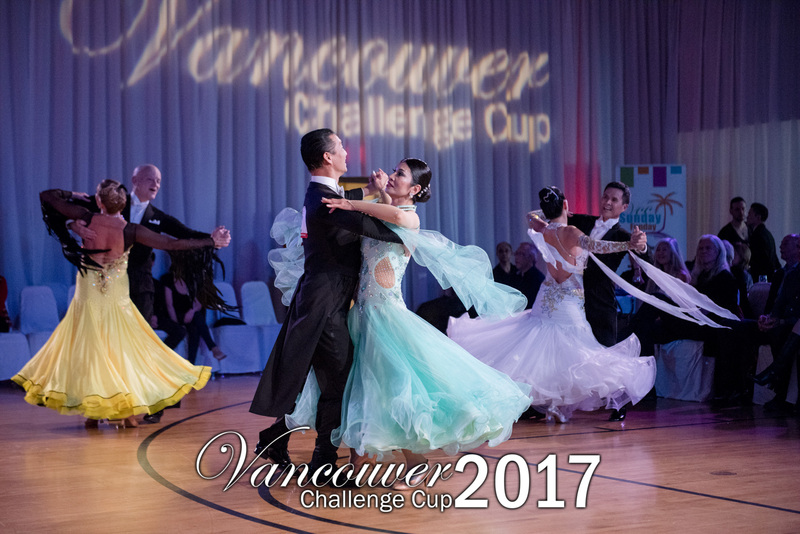 Thank you to all of the dancers, spectators, sponsors and volunteers for creating this incredible atmosphere at the Vancouver Challenge Cup. It was great to look up occasionally from my work and see the dance floor packed full of dancers, enthusiastically displaying their craft; and to see the crowd surrounding them, feeding off of their energy and feeding into the frenzy of it all! VCC organizers taking a bow! It’s times like those that make me feel ultra-satisfied with myself and what I’ve managed to accomplish with my team. 🙂 The VCC organizing team, which consists of Michel Guimond, David Marasigan (my brother-in-law) and myself are an extraordinary combination. As I mentioned in my speech on Saturday evening, we are all very task oriented, we bring our own individual strengths to the team, and we work extremely efficiently together. I couldn’t be more proud of what we have accomplished over the past 4 years together! The Team Match, one of the most energetic, crowd-pleasers of the weekend! Speaking of my “babies”… balancing the demands of work and family is always a never-ending struggle for me. With the addition of the all-consuming task of organizing the Vancouver Challenge Cup, this year my work/life balance basically exploded! Unfortunately, my family life suffered, and I was left picking up the pieces for almost all of February. 🙁 Special thanks go to my very understanding partner in life (my husband Joel) for putting up with all the craziness and picking up all of my slack leading up to and even after the event. And then there’s the emotional aftermath… coming down from the high and getting back on track with life. For me, it is getting back to my roles as wife and mother, teacher and coach, and most importantly (as I have recently discovered), of being ME; dedicating some time for myself, for my own wellness and personal growth. Achieving balance in life seems like an insurmountable task, but I am taking my 6 year old’s approach that she is learning at school, which is to face life’s challenges with a positive attitude and a growth mindset, instead of waving the white flag.